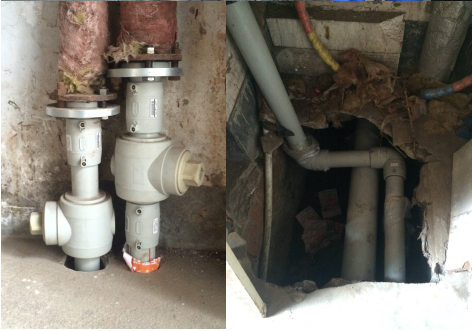 PE& PERT Ball valve from 63mm to 140mm. 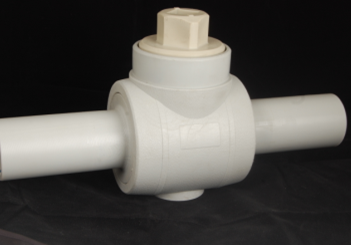 Reliable PE valves are the strongest part of a Polyethylene piping system. Bubble-tight shutoff from dual elastomeric seats. Fused body shell eliminates leak paths to atmosphere. High-grade polymeric materials eliminate corrosion. Smooth bore gives excellent flow characteristics in both full and standard port designs.